Tim Neale’s reputation as a provider of unbiased, technical and practical information, and his ability to communicate agronomic solutions to a range of audiences, has seen him win the 2018 Rural Consultant of the Year Award, sponsored by BASF. Tim Neale is the 2018 Rural Consultant of the Year. Tim has more than 20 years' experience working in the Australian agriculture industry, most of which has been focused on sustainable agricultural practices and precision agriculture technology. Working out of Toowoomba, Queensland, Tim has consulted to more than 800 clients and conducted 25 industry projects for grains, horticulture, cotton, grazing, and rice. 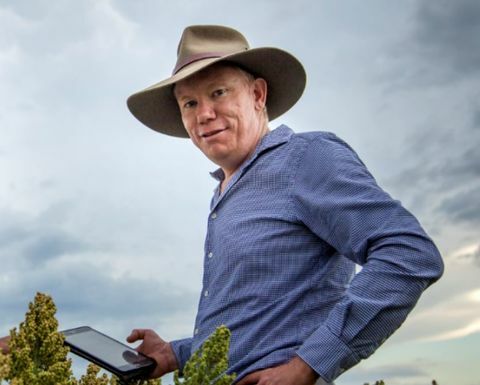 Together with his wife Peta, Tim developed a free online platform to help farmers and agronomists understand the variability in their crop or pasture production using real-time satellite imagery. Tim said the globally-relevant platform was built on years of experience helping farmers and agronomists enter the digital agriculture space. 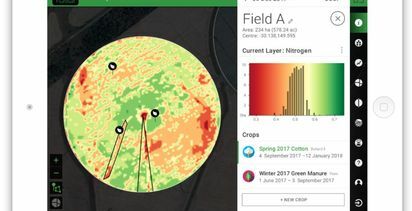 "Technology has become such an integral part of modern day farming and it can really make a positive difference in managing farm production," Tim said. 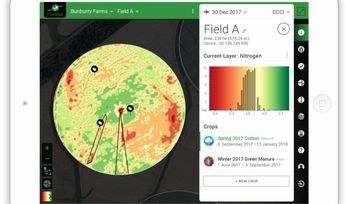 "Within seven months of release of our online platform, users had drawn in 17,200 paddocks covering three million hectares of on-farm data. "By knowing variability in crop or pasture production, farmers and agronomists can help manage their farming activities by rectifying mistakes, track crop growth, varying fertiliser and chemical rates across a field, reduce input costs, and predict productivity before final harvest. "It's made a big difference to my clients and that makes the work extremely rewarding." Tim has been called a "thought leader" in the ag-tech space and is regularly asked to provide comment on emerging technology. He is a sought-after speaker, presenting at more than 40 national and international conferences. Highlights include the inaugural South African Precision Agriculture conference, as well as the World Congress on Conservation Agriculture in Canada. 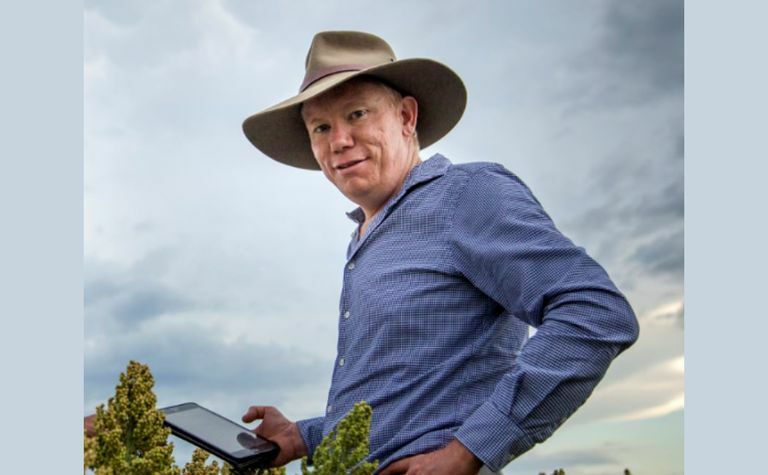 BASF Head of Agricultural Solutions for Australia and New Zealand, Gavin Jackson, said that Tim was playing an integral role in supporting farmers to move into the digital farming space. "Digital farming is a growing area and with the accessibility of smart devices, and the range of production-specific applications available now, it is important we have people of Tim's calibre working with our farmers," Gavin said.